Time and time again it has been proven, prevention is better than the cure. Stopping something before it occurs is the best. 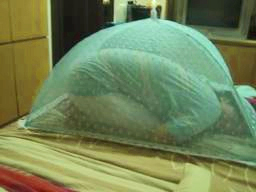 How to stop dengue? We stop the mosquitoes. They are a force to reckon with. I tell you its no easy task. They've been here for millions of years, and they won't be slowing down. If they're gone for a while, they'll be back. Its like nagging. That campaign to remove breeding places of mosquitoes has been going on forever. I'm not saying it doesn't work. It does. Well, it helps lessen. But isn't there anything else that we could do?!? There are other ways actually. Some destructive, some not so destructive. 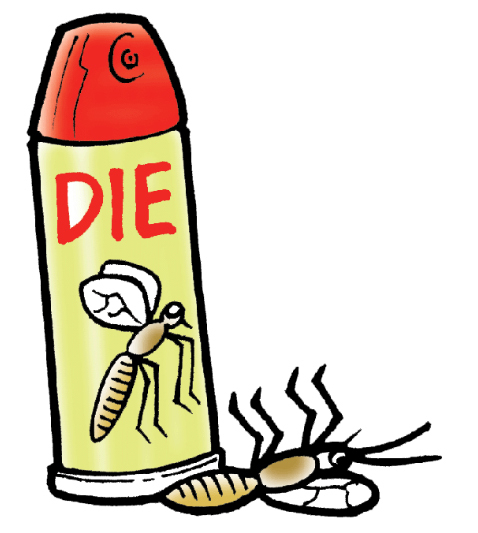 Insecticides. Just by the sheer word it makes you shiver if you're a nature and animal advocate. If you're an insect sadist, there's probably a grin in your face now. Hearing the fsssssssshhh!!! 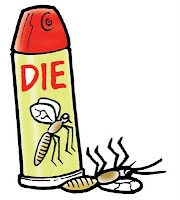 of the bug killer spray somehow gives many a sense of security. When you smell the stingy, keronsene-like smell, it makes your unconscious say "Hasta la Vista, baby." It does what it claims to do, kill bugs and of course, include you in the process. Smoking. Now this is not about cigarettes. Our ancestors and rural folks have this practice of setting fire on fallen tree leaves and other debris they cleaned up in the afternoon. 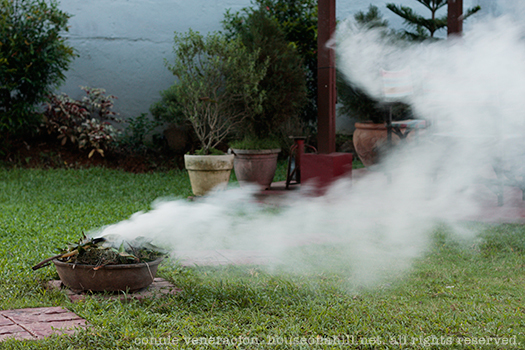 Just before evening comes, the pile gets lit and up comes smoke that drives the mosquitoes and other insects away...only to come back a few hours later. Essential oils. 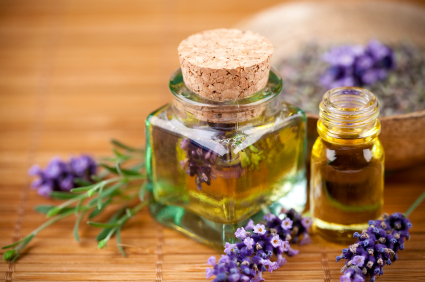 Now there is a big difference between essential oils and fragrance oils. Essential oils come directly from plants and flowers but fragrance oils just "smell like." Read about real essential oils in the Philippines. For the more sophisticated bug fighter, you can use lavender, lemon oil, tea tree oil, patchouli, citronella or lemongrass oil. Mix and match in vodka or pure ethyl alcohol and spray. These are effective but expensive alternatives. 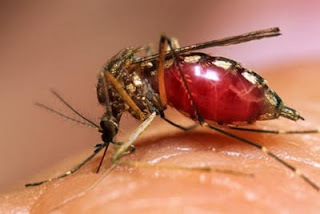 To get "real" essential oils in the Philippines visit www.thecasadelorenzo.com as they have authentic essential oils that can be used against these pesky mosquitoes. Kulambo. Need I say more about this? 30 years ago, almost every Filipino home have one. Now, almost none. Great protection against mosquitoes unless it has holes, but the downside to it, when you leave bed, you become a mosquito buffet table.